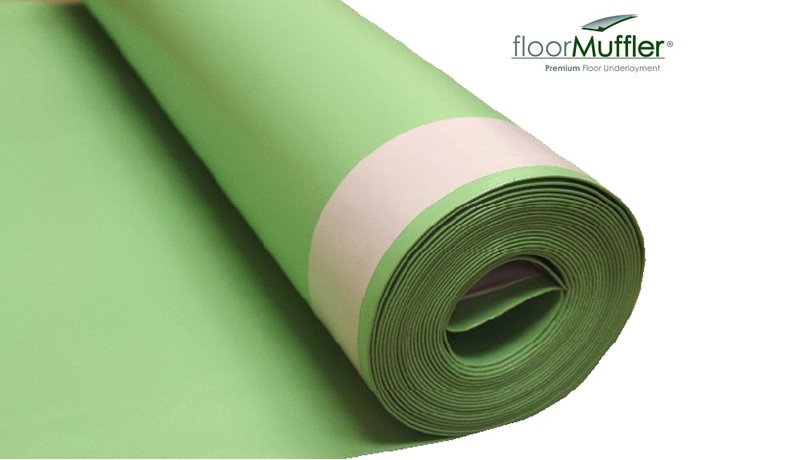 FloorMuffler® UltraSeal Flooring Underlayment is a Premium Grade cross-linked polypropylene foam. FloorMuffler® is the preferred choice for laminate and engineered flooring installations. FloorMuffler® is recommended for use with floating installations in both residential and commercial applications.